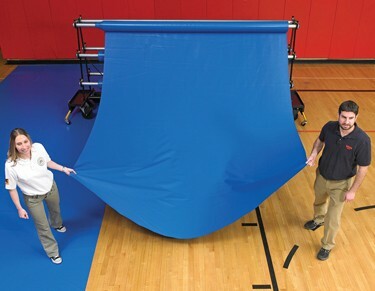 Add years to the life of your gym floor with our 10 oz heavy-duty GymGuard standard floor cover. Available in a neutral light gray color and a variety of sizes. Sold by the square foot. 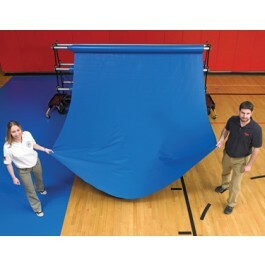 Recommended 12' for use with 12' fiberboard storage tubes.